Looking for convenient one level living? 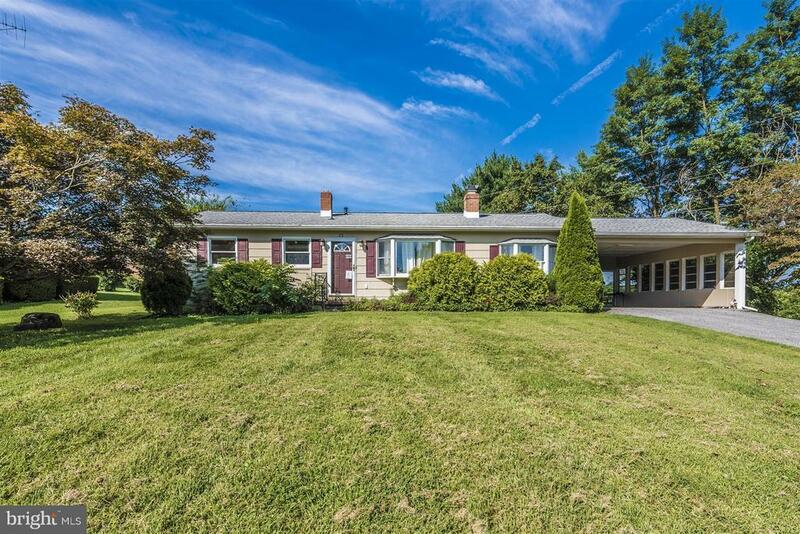 Check out this large 3 bedroom 2 bathroom rancher with great potential. Spacious kitchen with eat-in breakfast room. Living room with wood burning fireplace, separate dining room, master suite with attached bath, plus large four season sunroom. Unfinished basement with tons of storage. Large covered carport, deck, and fully enclosed fence.